Looking for Clear Void Seals? 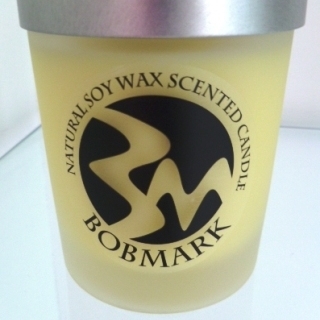 Clear PET labels are a popular and waterproof alternative to clear vinyl labels. They offer the strength and durability of a synthetic material but unlike vinyl they are recyclable through local council recycling programs. 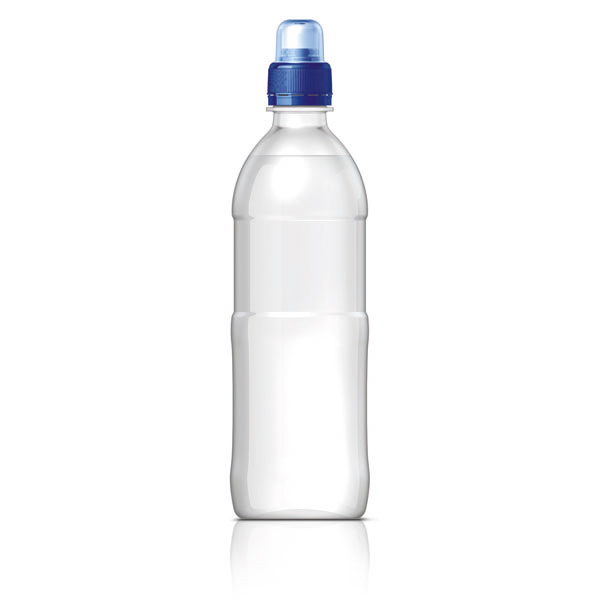 Clear labels are ideal for a wide range of retail packaging uses e.g. for food, personal care, haircare, pharmaceutical and cleaning products. 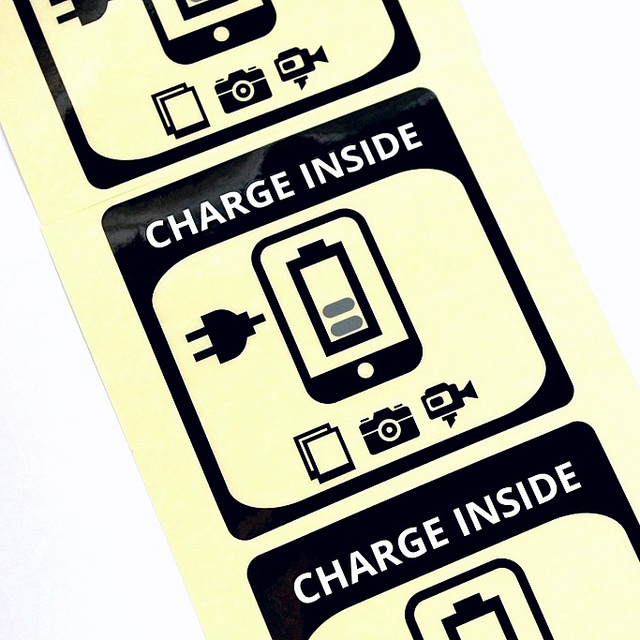 Clear stickers are also popular for marketing and events. 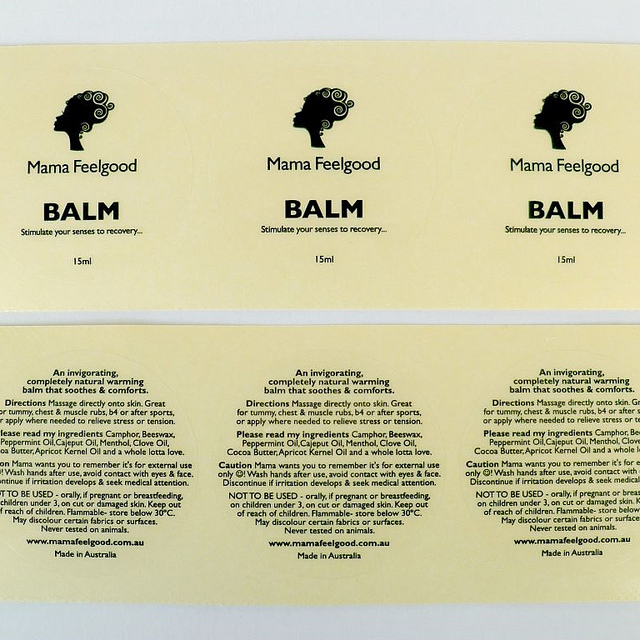 We offer white-on-clear label and sticker printing in case you have had difficulty achieving this elsewhere. In addition to clear PET labels, we also offer clear polyester/Mylar labels.